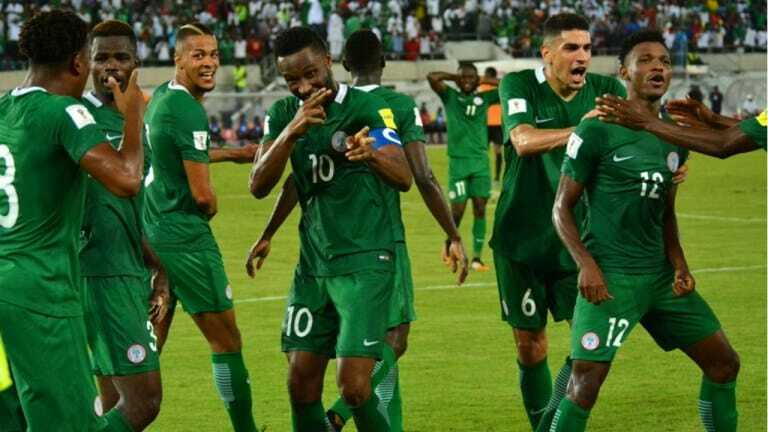 The Super Eagles of Nigeria will this Friday, take on their counterparts from Seychelles in a 2019 Africa Cup of Nations qualification game. 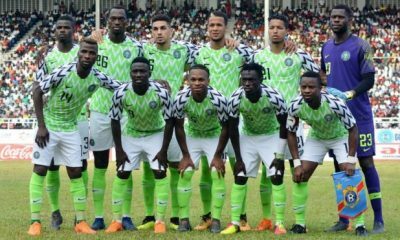 The Eagles who have already qualified for the tournament regardless of the outcome of today’s game will, however, be seeking a win against their opponents Naija News understands. 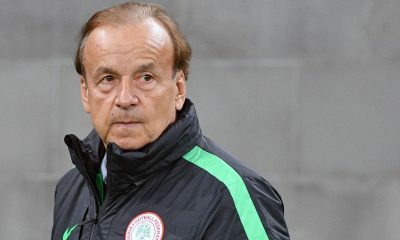 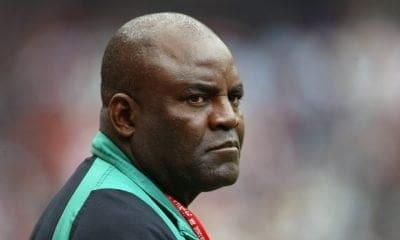 Coach Gernot Rohr as earlier reported by this online medium, has already instructed his players to go all out and attack their opponent in today’s game. 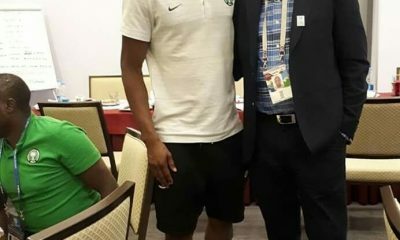 Today’s game is billed to take place at the Stephen Keshi Stadium in Asaba, Delta state and will kick off by 4pm (West African Time)/ 5pm (Central African Time). 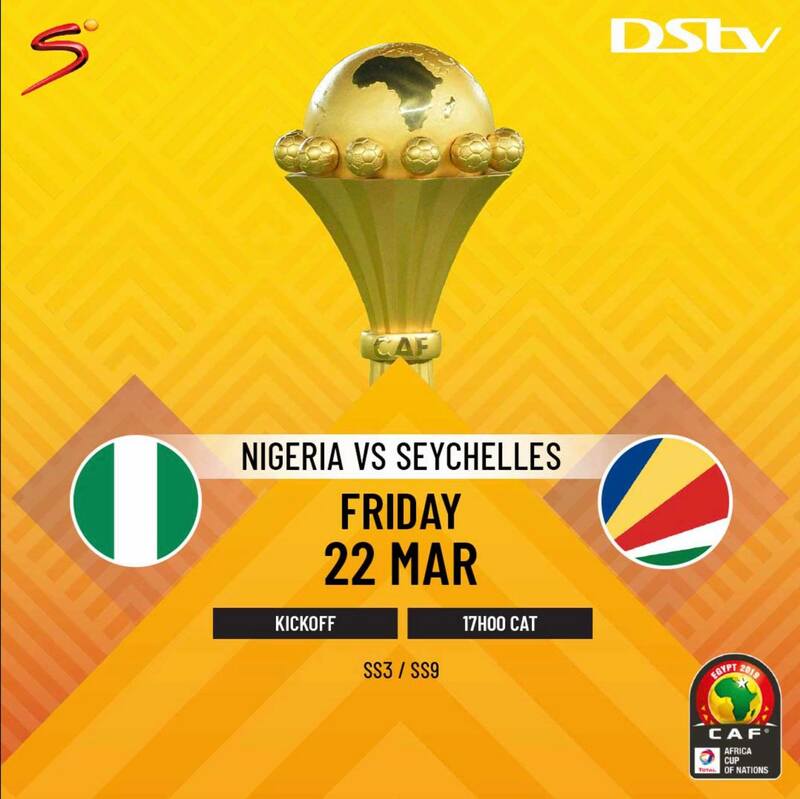 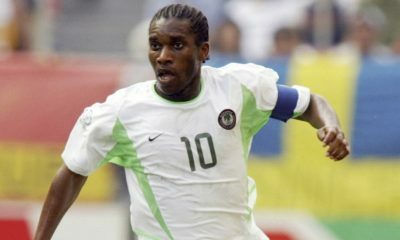 The match between Nigeria and Seychelles will be broadcast live on SuperSport 9/ SuperSport3. 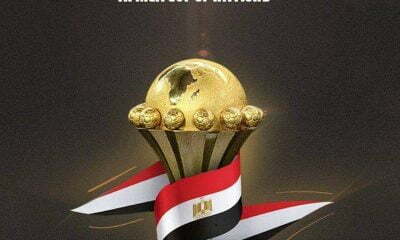 The 2019 AFCON tournament will be hosted by Egypt.